Etihad Airways has been struggling financially the past couple of years, and has been cost cutting to no end. The airline posted a 1.5 billion USD loss for 2017, with no signs of their operating performance improving materially anytime soon. The airline has largely stopped hiring new employees, as they’ve been trying to reduce their headcount. Pilots are understandably among their most well paid “labor,” given that they’re compensated pretty well. So last summer I wrote about an opportunity that Etihad made available to their pilots. Emirates had a severe pilot shortage, so they created a secondment opportunity, where Etihad pilots could go work for Emirates for a period of two years. This was a win-win, given that Etihad was trying to reduce their pilot count, all while Emirates was looking to increase their pilot count. 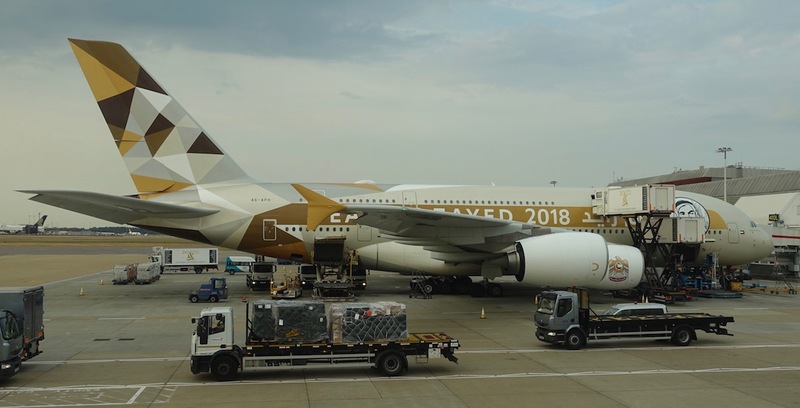 This was actually their second attempt at reducing their pilot count, as Etihad previously introduced a “leave without pay” program. It looks like those initiatives weren’t quite enough, and the airline is now taking more drastic measures. As reported by Paddle Your Own Kanoo, an internal Etihad memo reveals that Etihad plans to lay off 50 pilots this month. 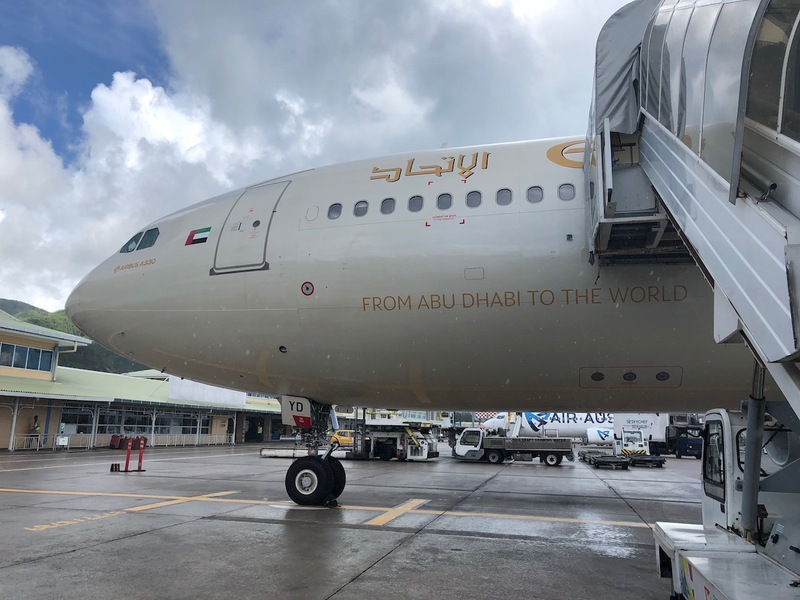 “As you are all aware, the global economic climate continues to be extremely challenging, and the whole team at Etihad have been working very hard to manage these demands. Wow. I know Etihad is doing horribly, but frankly I’m surprised. 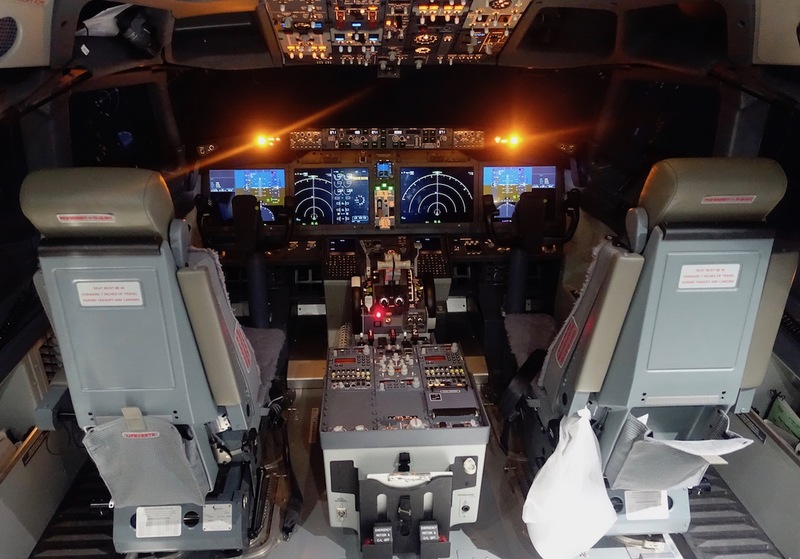 That’s because there’s a global pilot shortage and the Gulf carriers have been naturally losing a lot of pilots as some pilots find more lucrative contracts elsewhere. So I imagine Etihad has already lost quite a few pilots voluntarily, in addition to the other programs they have. The fact that they’re now looking to lay off additional pilots should give you a sense of just how bad of a situation the company is in. Keep in mind that the airline continues to have over 150 aircraft on order, some of which are in the process of being delivered. Them laying off more pilots points even more to them canceling some of these orders, or at a minimum, dumping some of their existing planes in the process. Tough times in Abu Dhabi!